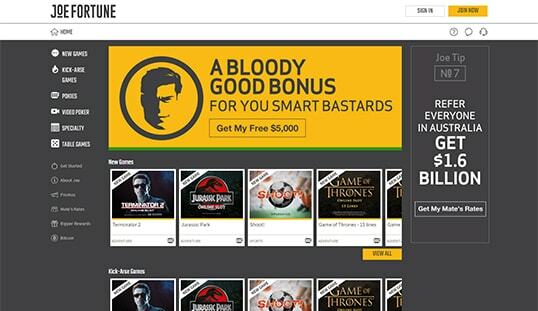 Joe Fortune Casino provides the Australian market with a variety of games and bonuses that are compatible to both real money and Bitcoin. The land down under has been a little underrepresented when it comes to online gambling. There are several developers and players there, but a lot of online casinos are aimed at the North American or European markets. Well, that’s going to change with the latest addition. 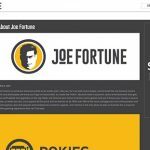 Joe Fortune is a new online casino aimed at the Australian market, and it is on the way to be a great place for online gamblers from the region. 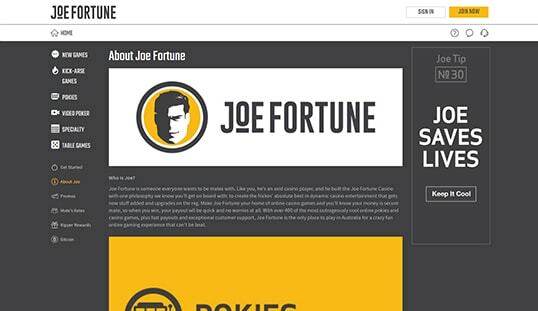 Joe Fortune Casino was recently launched and operates to service the Australian continent. Considering the place has over 16 million people, primarily focusing on the Aussie market is an impressive tactic for an online casino. With a Curacao gaming license and as part of the Betting Partner network, it has made a good first step. 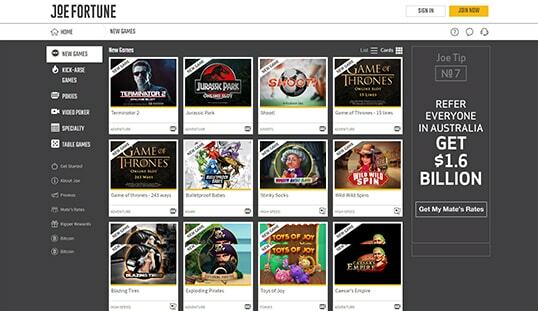 Joe Fortune has a selection of over 400 games in its catalog. Starting with slot games from major developers like Microgaming to smaller ones like Spinomenal. It also offers video poker, table games, and specialty games. 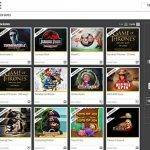 Joe Fortune Casino takes pride in its “kick-arse games” and ensures its players of a variety of titles from different game content providers. The site looks great as it is now. It is easy to navigate, with everything just a click away. All games can be accessed and sorted out by clicking the right link. It also prominently displays all the links to information that a user might need like the terms and conditions and more. Other than the mentioned software and game providers, Realtime Gaming is also on board. The registration process is actually pretty fast. If you are from a restricted country, the site will immediately stop your registration. But if not, all you have to give are a few personal details like your name, address, and phone number. You will also need to provide the appropriate account details for your account like a username and password. In a few minutes after clicking the sign up button, your account should be ready. The site accepts both Bitcoin and fiat currency. Fiat currency transactions go through credit cards. For deposits, the transaction time is very fast; however for withdrawals, fiat currency transactions will take a few days. Bitcoin transactions, though, are done within 24 hours. 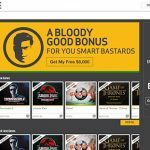 The site has three main promotions. First is the welcome package. Anyone who signs up gets a one-time 200% Deposit Bonus of up to $1,000. This can be used in any game. After that, there are eight 100% Deposit Bonuses of up to $500 that can only be used with slot games, scratch cards, and keno. The next bonus is the Mate’s Rates. Players can refer others to join up. If they do sign up, the referrer gets $100 in their account, while the player who got referred gets $10 automatically. Finally, Ripper’s Rewards is a reward program to award loyal players. For every $1 people bet, they earn points. Players need to maintain 50,000 points every three months to get bonuses like 15% cashback and birthday bonuses. The site has a wide variety of support options. Players can use the live chat or if that is not available, send in an email. People can also call in via the toll-free number. With all of these options available, you can be sure of having your concern being addressed quickly.